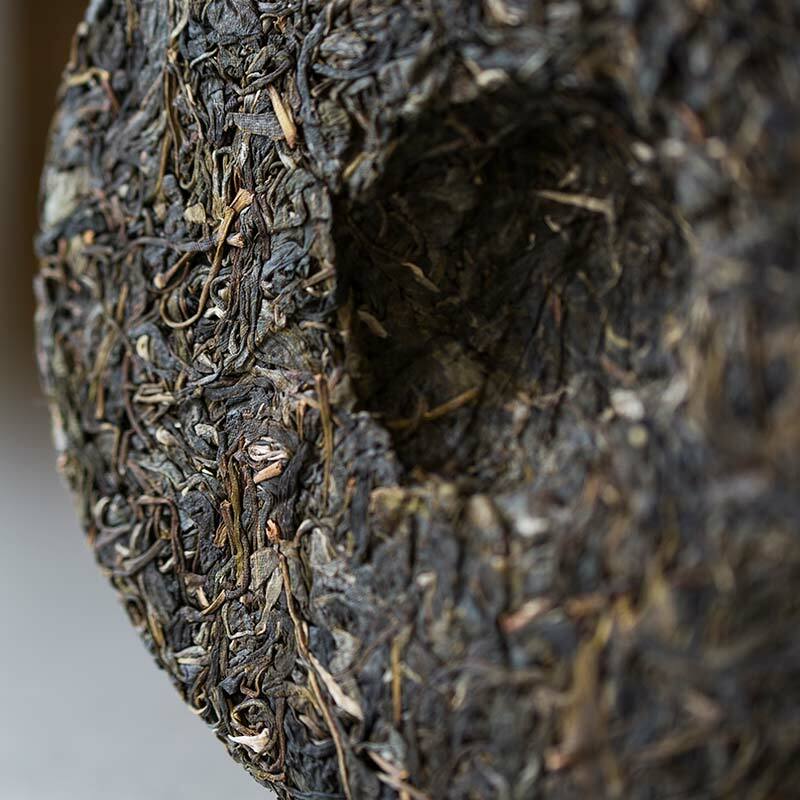 A contemporary classic, this proper Yiwu village raw puer is one of the best examples of a quality tea that fits any budget and that any level of drinker can appreciate. 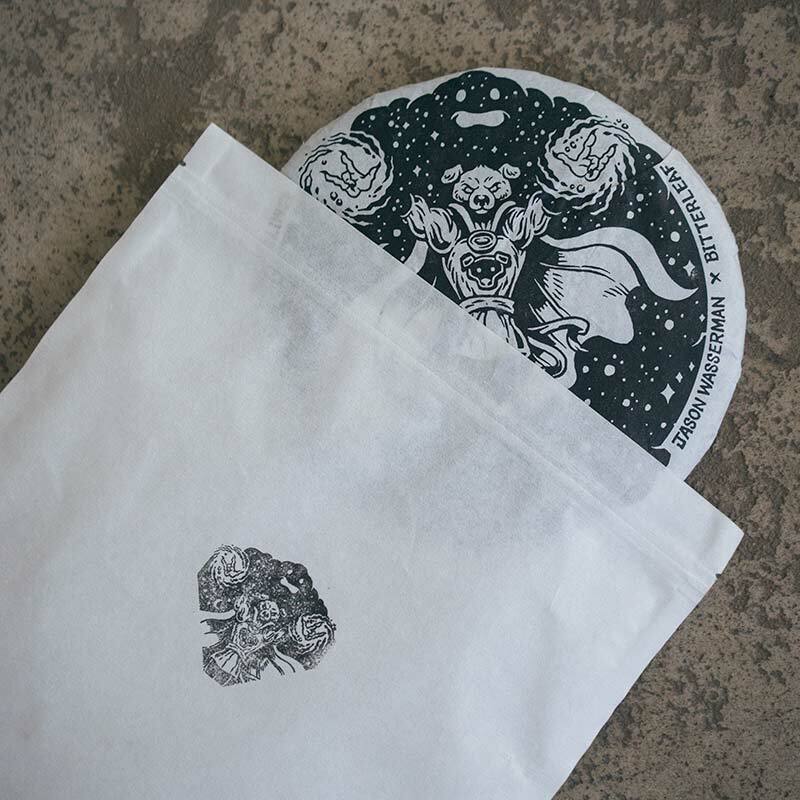 Formerly known as our Year of the Rooster and Year of the Monkey, this tea is made from the same material as the aforementioned cakes and features a typical Yiwu fragrance, backed by a smooth honey-like sweetness. 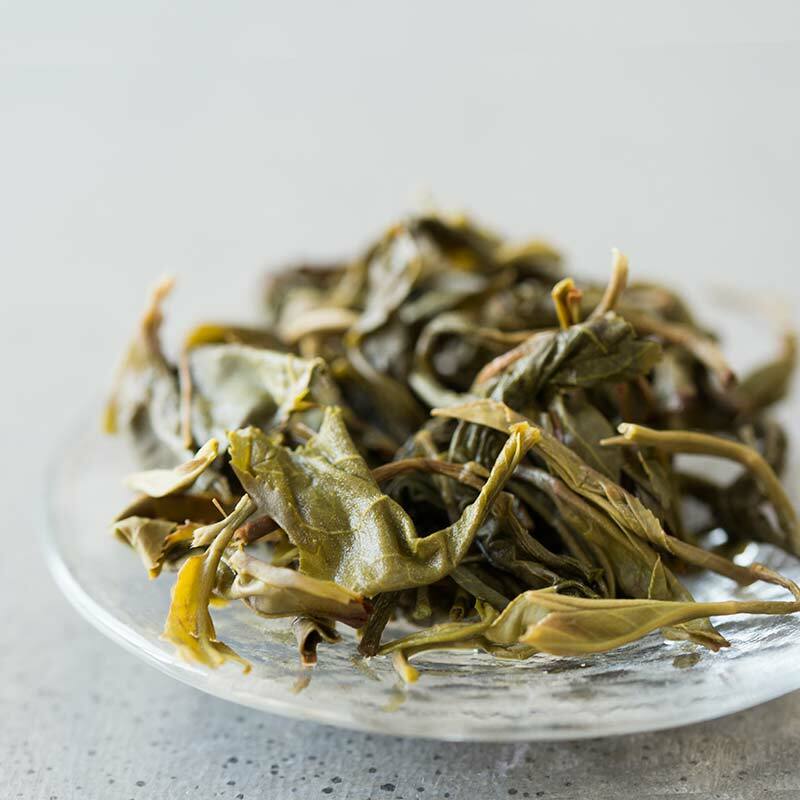 We highly recommend this tea for both beginner and experienced drinkers alike as its gentle and non-abrasive character make it easy to accept, while the depth and flavour will please any Yiwu fan. This tea also makes a good candidate for both drinking now and storing for the future. 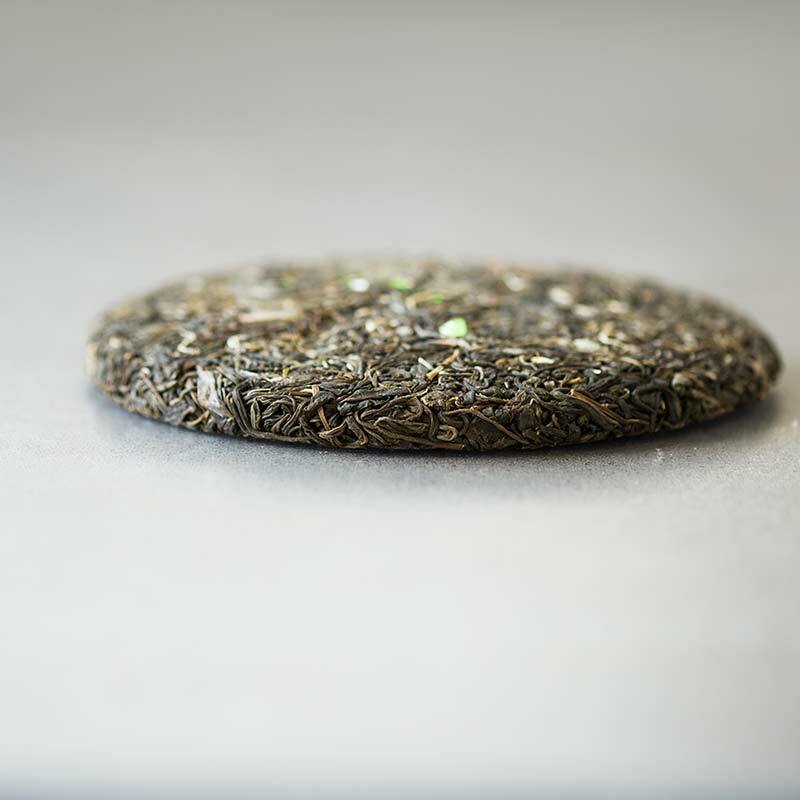 The material for this tea comes from former terrace trees that have been converted to fangyang (放养, lit. “left to grow”) land for the last decade. This type of faming is free of fertilizer, pesticides, weed killers (weeding is completed by hand over the course of a month), pruning and over-picking (harvest is limited to Spring only). These trees do require a sacrifice on the part of the farmer, as they have a lower yield without the use of synthetic fertilizer, are taller and more difficult to pick, require significantly more space to grow, and are susceptible to pests. In some cases, trees have ended up dying without the aid of conventional farming techniques, have been choked out as they continue to grow without pruning, or were unable to survive being transplanted to more spacious areas. However, much of the rest of the trees in the area have flourished. This is the most desirable style of farming in our eyes, as it enables the trees to develop deeper roots, minimizes excessive growth (and therefore diluted flavour), as well as means the trees are clean and free of any harmful substances. 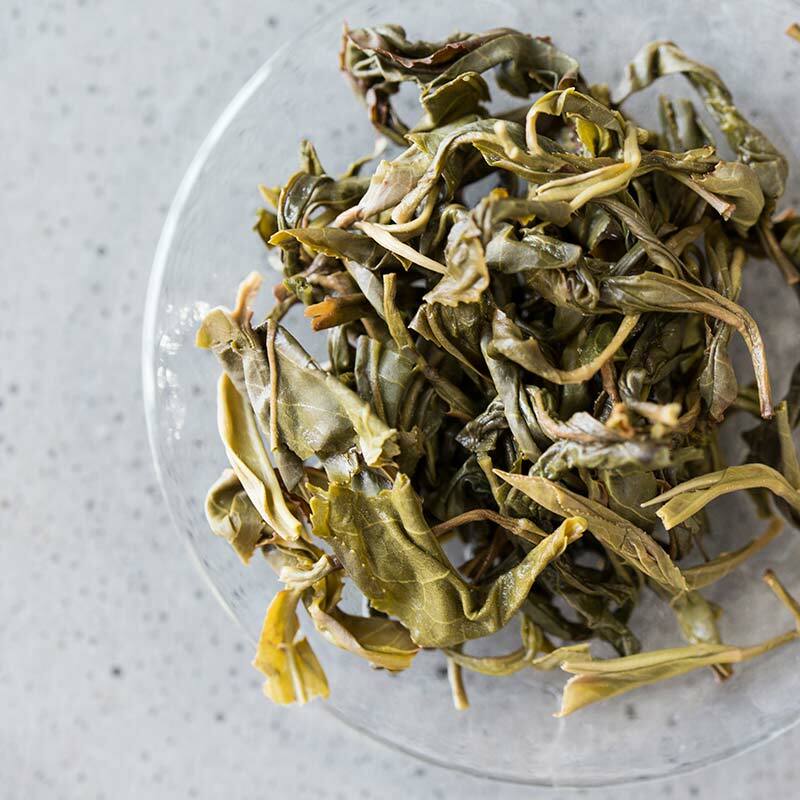 As such, this tea has been lab tested for traces of 440+ pesticides, of which none exceed the EU Maximum Residue Limit (MRL), let alone the detectable limit. For a copy of the lab report and details, please contact us. 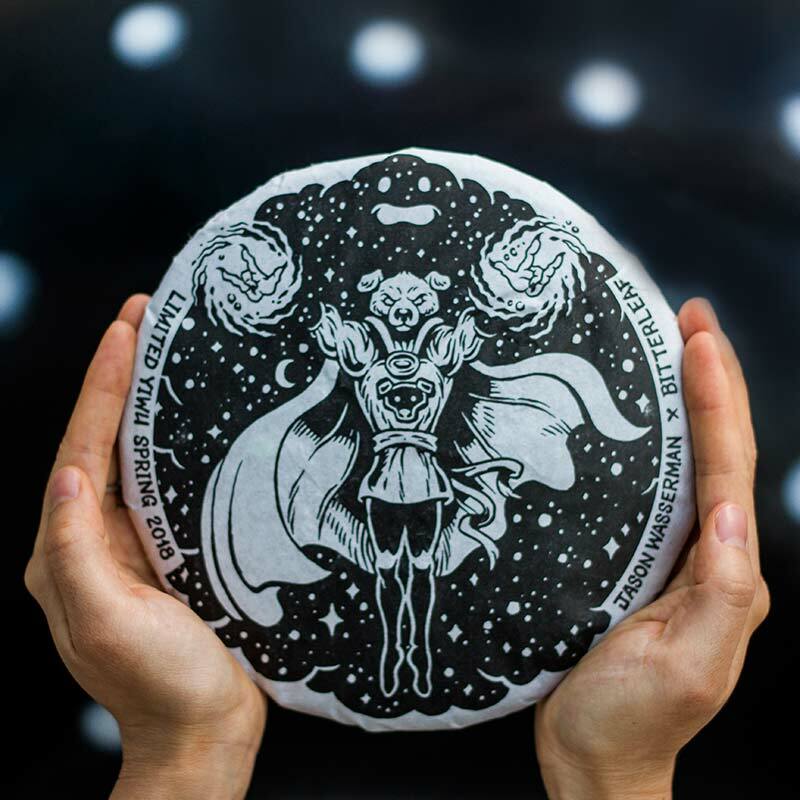 The wrapper for this year’s cake was designed by Jason Wasserman. We highly recommend you check out this talented Montreal based artist’s work here and be sure to follow him on Instagram as well. At first I was really surprised with this cheap tea having such a unique and STRONG citrus aroma and taste, but it just didn’t feel right combined with the thin mouthfeel (which is normal for this price range). I know others really liked it though, and I understand why.. worth a sample. Great value for this tea. It has a very strong aroma that is sweet like dried cherries (that’s what my nose is picking up at least), and the flavor is full and sweet with a nice medium body. I think this has progressed nicely over the past months, and look forward to its further progression. Grabbed several of these cakes for myself (to drink now and age) as well as two cakes for gifts. Started with a sample from Liquid Proust’s Sheng Olympiad. Two sessions and I knew I had to have a cake. 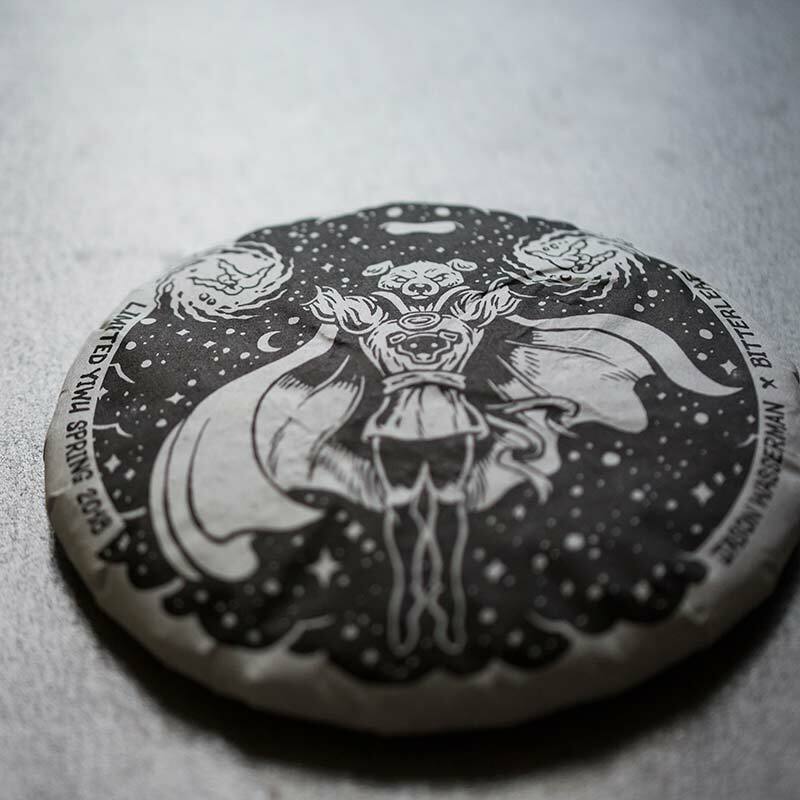 Strong aroma, sweet taste. A very nice sheng. Going to try a bit of aging, but I don’t know if I can keep my hands off of it. While the tea might offer nothing to rave about, for the price point it comes in, the quality is noticeably good. A lovely Yiwu well suited for daily drinking. Yiwu daily drinker, 3 good words. 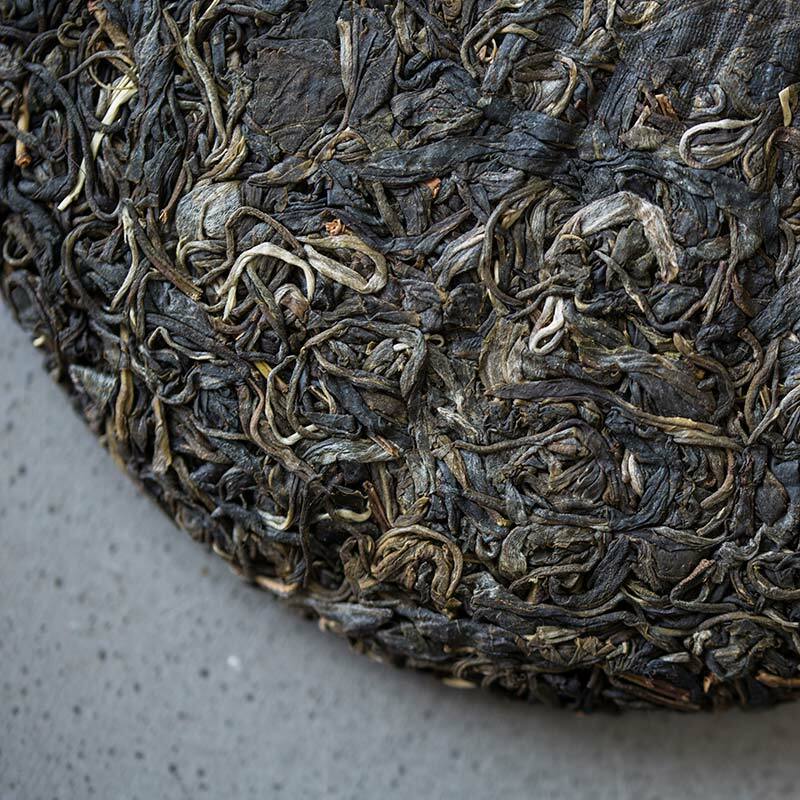 I love the breadth of tea that Bitterleaf sources, from premium gushu to solid daily drinkers. I would probably opt for the earlier version of this if I were to get a cake (partial to the other wrapper and extra age), but this is a great tea. 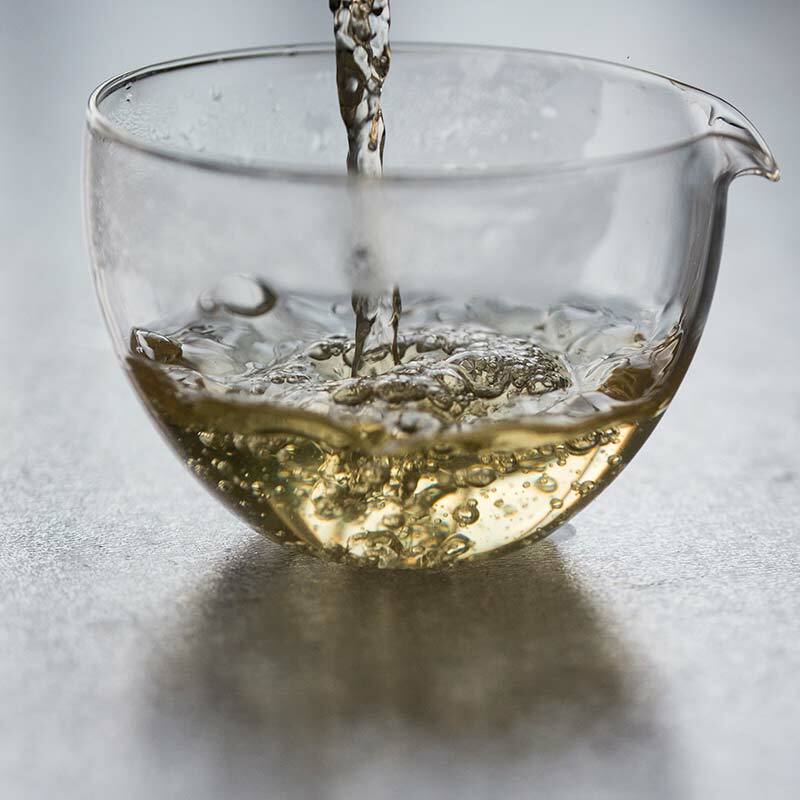 My partner enjoys oolongs, red tea and white tea the most , but it is fun to share mild sheng like this with her.